Todd’s expertise is in building the revenue capacity for technology companies, having served in senior leadership roles, helping one organization to a successful IPO followed by an exit valued at almost $3B. His experience speaks for itself: He won the American Business “Stevie” Award for VP of WW Sales of the Year, and is also a former owner/operator of a sales training and consulting company. Listen in to our conversation as we discuss the power of transparency for deepening customer relationships and closing more deals. It’s human nature to hold back the deeper parts of ourselves, especially the areas where we feel we are weak. We have to build trust with a person before we are willing to share on that level. In sales, we are able to use that tendency to our advantage by “going first” in new customer relationships. Todd encourages sales professionals to take the lead in being vulnerable – about themselves and about their product or service. In this conversation, you’ll hear Todd explain how vulnerability has an effect like nothing else – to break down barriers and open the door to honest sales conversations that actually go somewhere. His savvy application of transparency to his own sales approach is what has made him the sales leader he is. Listen to learn from a master! 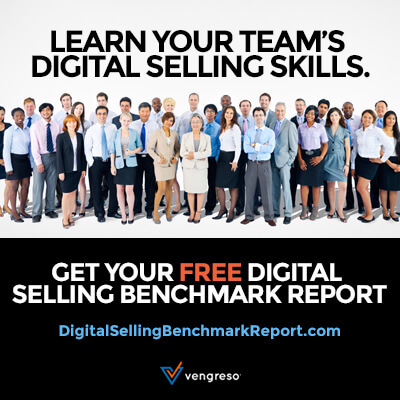 In case you haven’t noticed, the digital selling landscape has changed. You are no longer the expert that prospects come to in order to learn about your product or services. In fact, because of public review systems, your prospects may have more information about how your product or services impact the lives of real customers than you do. That’s why you have to stop pretending. Stop pretending that your product is flawless. Stop pretending that your services are delivered without a hitch. Learn how to be transparent about the issues you face and clear about how you address them. In fact, you should bring up those things before your prospect does in every sales conversation you have. As we spoke during this recording, Todd explained how disarming that kind of transparency can be and how it is a powerful way to build trust quickly. Here are a couple of great questions that can help you learn one of the most powerful sales tactics. #1 – How much of your sales pitch is about the stats, the facts, or the logistics and processes of what you do for customers? 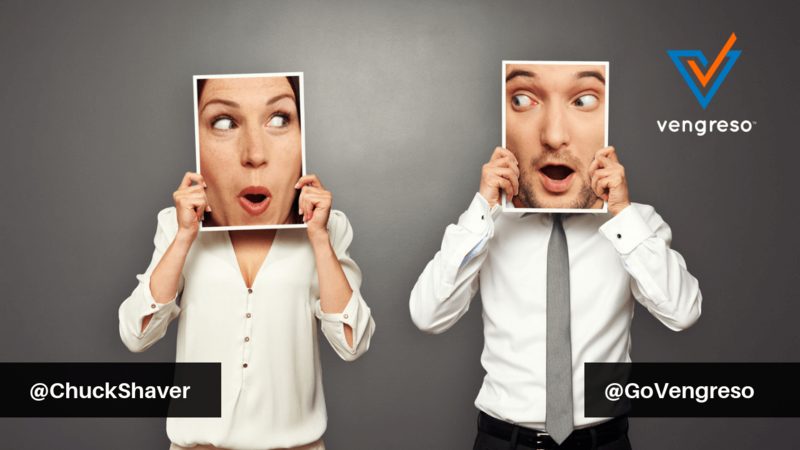 #2 – After you answer that question, ask yourself how much of your sales conversations focus on the emotional side of what your product provides for real-life customers. Todd points out that a direct correlation exists between the amount of emotion involved in a conversation through the wise use of stories, case studies, etc. and increased sales closing rates. The way he says it is very helpful: Logic polarizes but emotion binds us together. Listen to learn how you can tap into the emotional motivations of your customers by listening to what Todd has to share on this episode. One of the most powerful things I learned from Todd as we spoke was his approach to addressing areas where a customer’s desired outcomes seem to conflict with his company’s limitations. 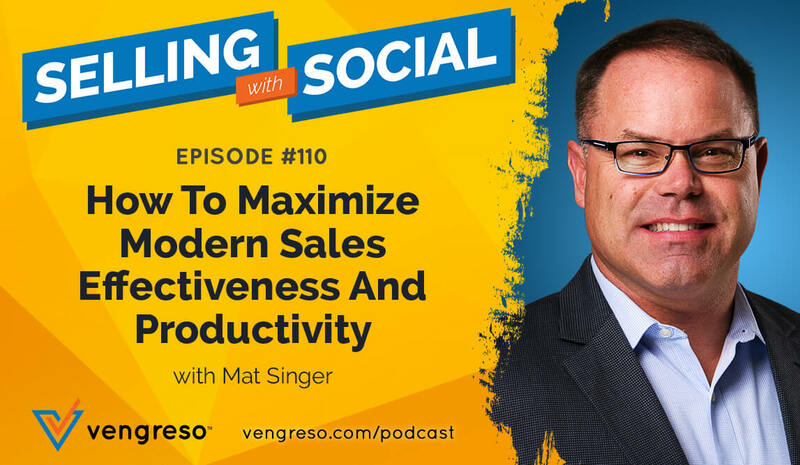 He describes one situation where he BEGAN a sales conversation by using a whiteboard to list his company’s limitations in four areas: volume, when the customer pays, length of commitment, and timing of the deal. Then he began to explore what the customer wanted in each of those areas so they come to a middle ground. It’s an ingenious way of getting all the cards out on the table instead of trying to hide potential roadblocks to a deal. Not only is this more effective in getting past those roadblocks it’s also a powerful way of building trust in a brand new customer relationship. I hope you see that transparency is more than a sales tactic. It’s a wise way of relating to people overall, which is one of the greatest sales skills that exist. 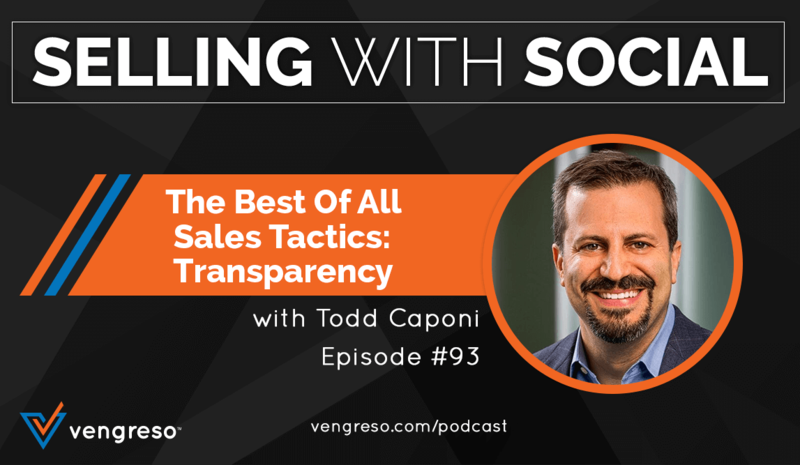 Listen to learn more from my guest, Todd Caponi.